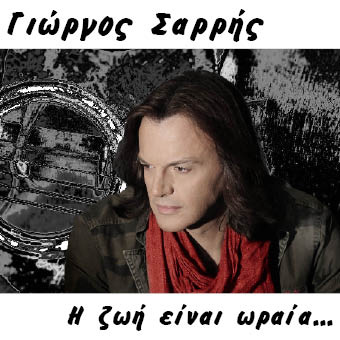 Giorgos Sarris, the composer and singer of the famous 90s’ band Zigk- Zagk, presents his first personal album called “I zoi einai oraia”. It is a very interesting work, which includes songs that remind us of the great times of Zigk Zagk- like “To proto tram”- but also includes songs with social and political meaning- like “omorfi poli asxima kaigesai”. This new album proves that Giorgos Sarris is a very talented but also mature artist.